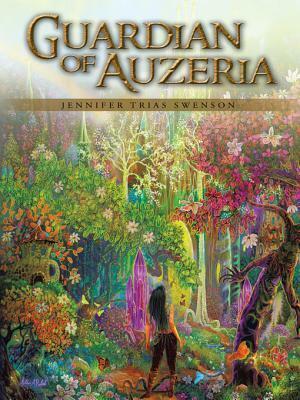 We're giving away a copy of Guardian of Auzeria by Jennifer Trias Swenson! Make sure to enter bekow! It's open internationally! “It was one hundred years until another quartz crystal arose to another Auzerian, Rayna, making her a Guardian and leader and protector of her people. Struggling with her own powers and expectations of what it means to be a Guardian, Rayna disobeys the rule to never leave the Wall of Auzeria, and explores the unpredictable world beyond the crystal forest, the only home she has ever known. For more about Guardian of Auzeria check out these sites!